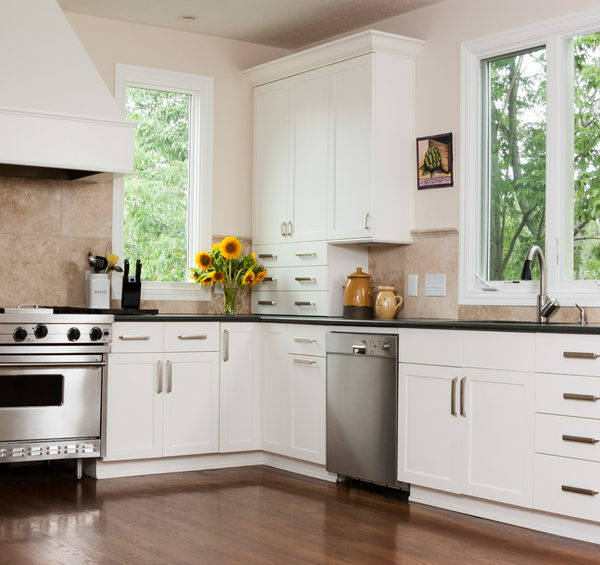 Replace Or Reface: What Is Best For Your Cabinet Remodel? Planning to put in new bathroom flooring? You’ve come to the right place at Flooring Innovations. When it comes to choosing flooring for the bathroom, there are special things to consider besides good looks; namely, you want durability and a material that can withstand lots of humidity and direct contact with water. We can help – here are several bathroom flooring options that work well in moist areas and look great too. We would just like to take a moment to comment on our recent experience with Flooring Innovations. You are the BEST!!! Terri was great in helping us choose the product and making arrangements for the installation. She answered all our questions and helped with the selection by pointing out the benefits of various products. Very helpful and a great personality! It really is a pleasure doing business with such caring and competent people. Thanks so much for all of your help. Two weeks ago I came into your showroom to look for carpet for our bedrooms. I was cheerfully greeted by Stephen, one of your flooring specialists. He listened to what I was saying and helped me pick out the carpet I wanted. It is now a week later and we have our new carpet and we love it. Shopping with your company was a real pleasure!